New Images of Tempel 1! Cropped and sharpened via high pass slightly by yours truly. More to come! ADDED: Here’s another! Nice lighting here! 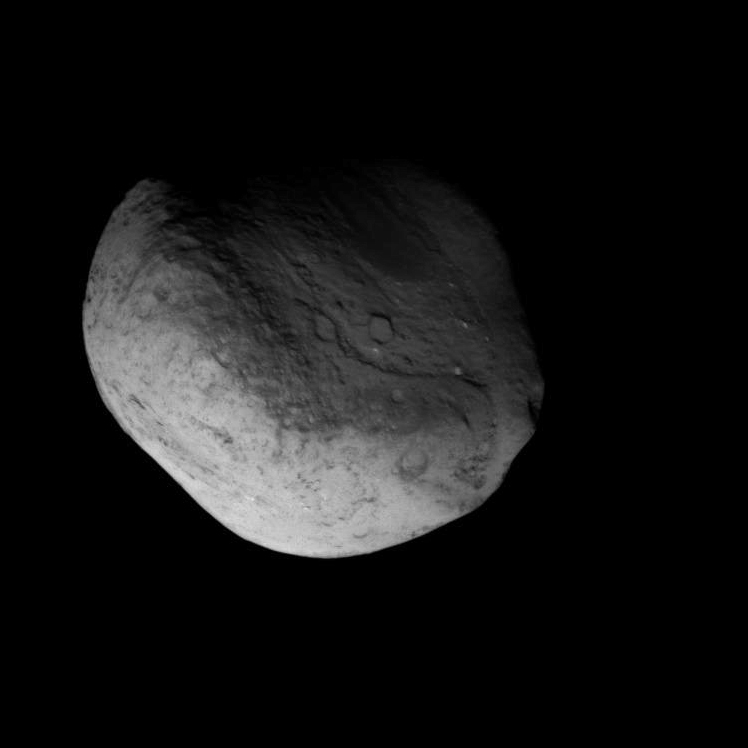 Close up look at Tempel 1...is that the crater from Deep Impact?? 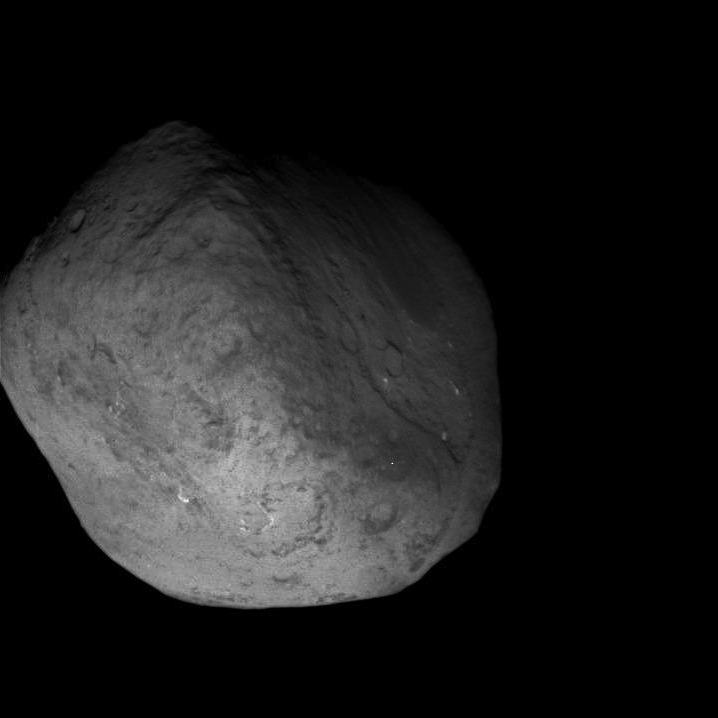 See more images on the Stardust mission page here. Remember….they’re looking for whatever did this. Could it be this guy? Or this? 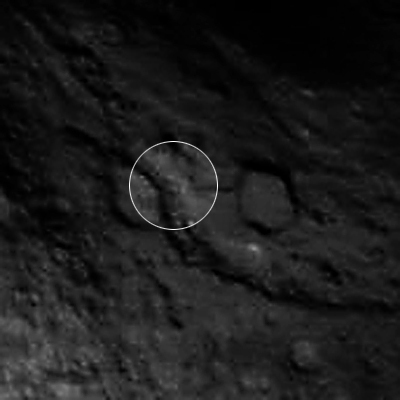 Or…is the crater lost? We’ll have to see what they say! 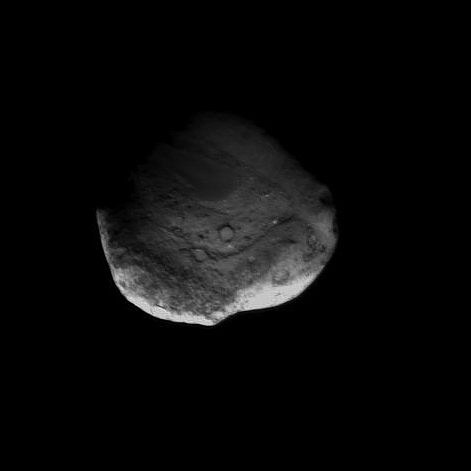 Images: NASA/JPL. Some editing by J. Major. 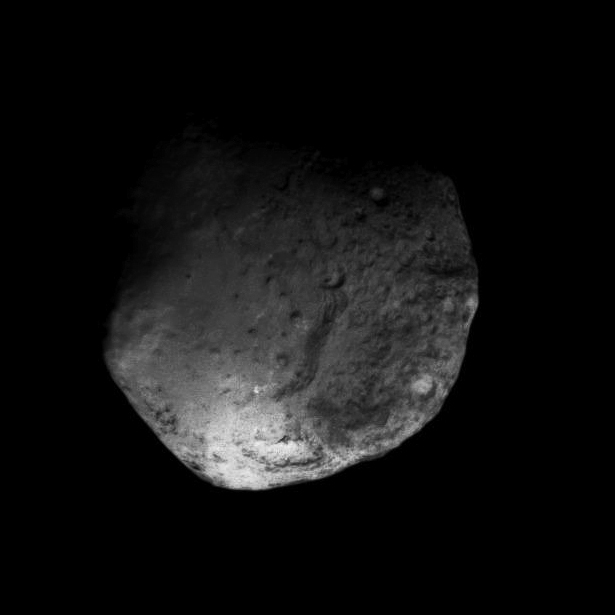 UPDATE: Mission scientists are confident they have found the crater from the 2005 Deep Impact strike, and are excited about the “significant” geographical changes on Tempel 1’s surface visible in the images. 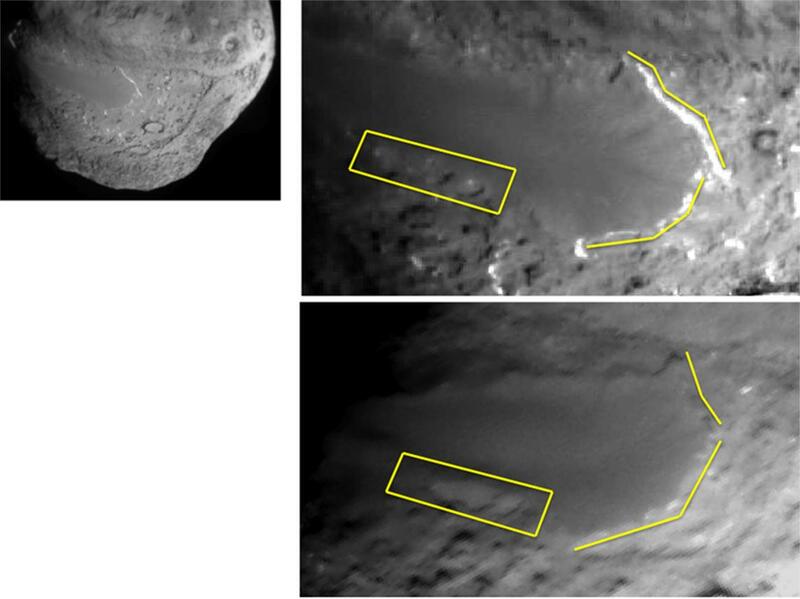 Click here for comparison of an apparent flow area on the comet between 2005 and 2011.